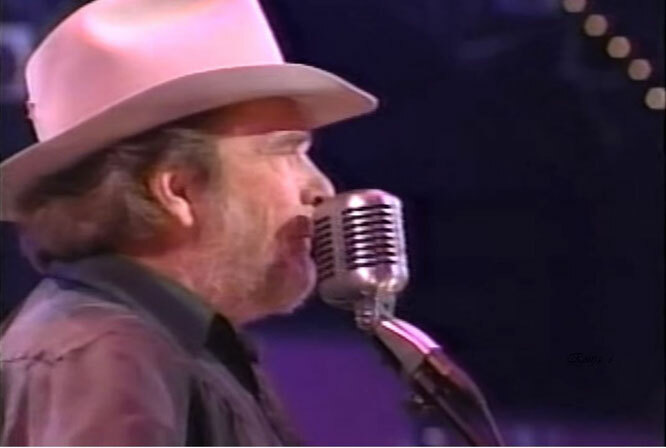 Merle Haggard performs "Running Kind".Live Video. "Running Kind" is a song written and recorded by American country music artist Merle Haggard. It was released in January 1978 as the second and final single from the album, A Working Man Can't Get Nowhere Today. The song peaked at number 12 on the U.S. country singles chart and at number 10 on the Canadian country singles chart.The song was later covered by Radney Foster for the Haggard tribute album Mama's Hungry Eyes: A Tribute to Merle Haggard. Foster's version was released as a single in 1994 and peaked at number 64 on the U.S. country singles chart.Johnny Cash also covered the song with Tom Petty on the Unearthed box set.